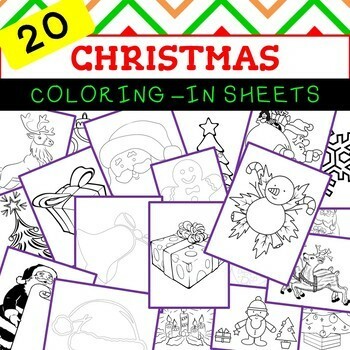 20 Christmas themed coloring-in sheets. 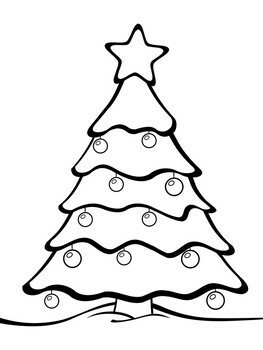 Use for various Christmas craft activities including posters and card making! Click HERE to follow my store. 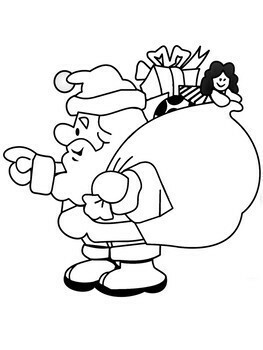 You will receive product updates, 48 hour freebies and be notified when I have a sale.